Open Access: This is an open access title which is free to download (PDF) or can be bought as paperback. / Dies ist ein Open Access-Titel, den Sie kostenlos herunterladen (PDF) oder als Paperback bestellen können. Migration, mobility, and globalization are transforming ways of working and living. Business activities, relationships and a sense of belonging are often not tied to any one place. This book explores biographies of highly mobile startup founders who often run startups that have been called „born global“. It describes how they move, how they orientate and perceive themselves, and how migration and mobility play a role beyond the physical act of ‘moving’. 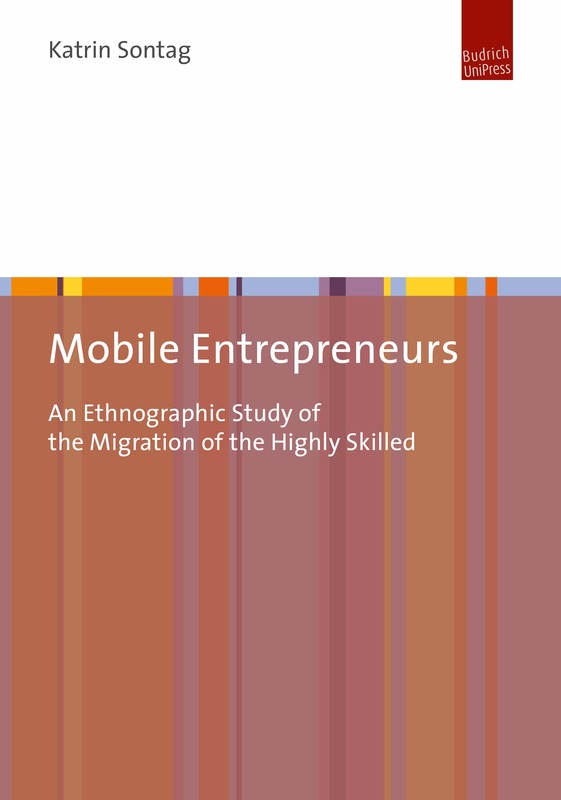 Presenting current ethnographic research, the book critically discusses approaches in migration and mobility studies and the research field of the „migration of the highly skilled“.